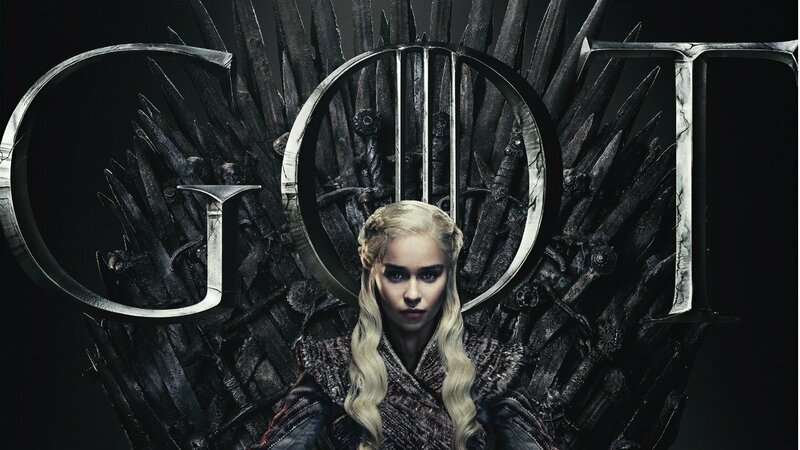 Game of Thrones final season is coming to HBO on April 14, 2019. As bittersweet as this ending may be, we will finally find out the secrets of all our favorite characters. Or will we? 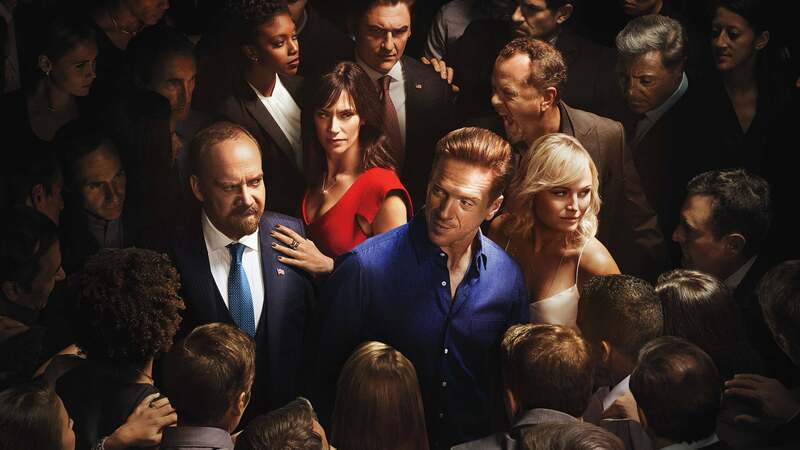 Billions on Showtime has become a major fan favorite, to the confusion of some unfamiliar with the series. A show about the mega-rich? Hasn’t Hollywood already remade The Great Gatsby? But in its three seasons, the Billions TV show has proven it’s so much more complex, engaging and richer – pun intended – than your average millionaire melodrama. 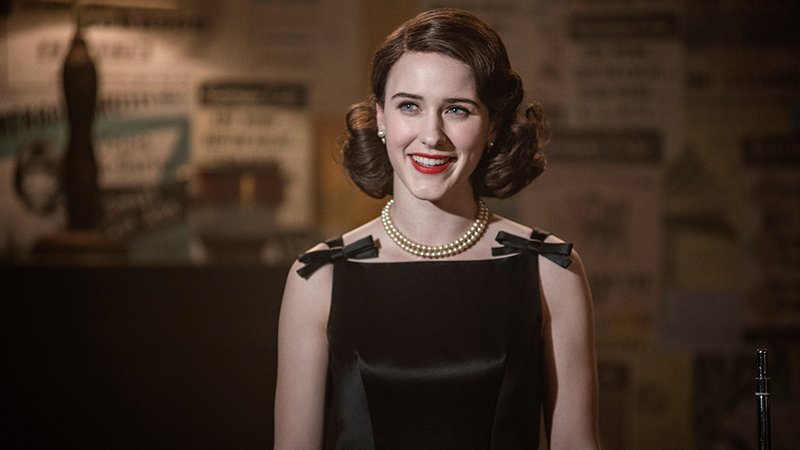 The Marvelous Mrs. Maisel is Definitely Binge (Report) worthy! This writer just finished the second season of the Marvelous Mrs. Maisel. All I can say is wow! Rachel Brosnahan (Midge Maisel) is amazing. We here at the Binge Report are in love with her. She gained national attention during 2018 and took home the Primetime Emmy Award for outstanding lead actress in a comedy for this role. We don’t even know how to begin. We at the Binge Report have been watching this show all season long. One of the few shows we are watching in real-time! Remember the days when you did that? We are living through interesting times and the world has so many great religions that intersect with one another. 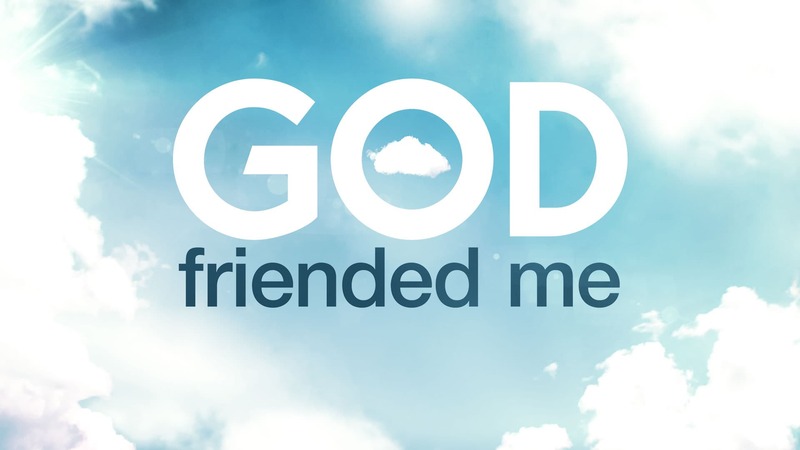 This show has opened this writer’s eyes to the power of believing in something greater than oneself. As we enjoy the Fall weather and all the TV shows returning, we wanted to share which two TV shows, both on The CW, we are looking forward to watching this year: Jane the Virgin and Riverdale. Jane the Virgin is undeniably one of the most unique shows we watch. With its set up as a Spanish telenovela, unexpected plots and twists always occur during the show. 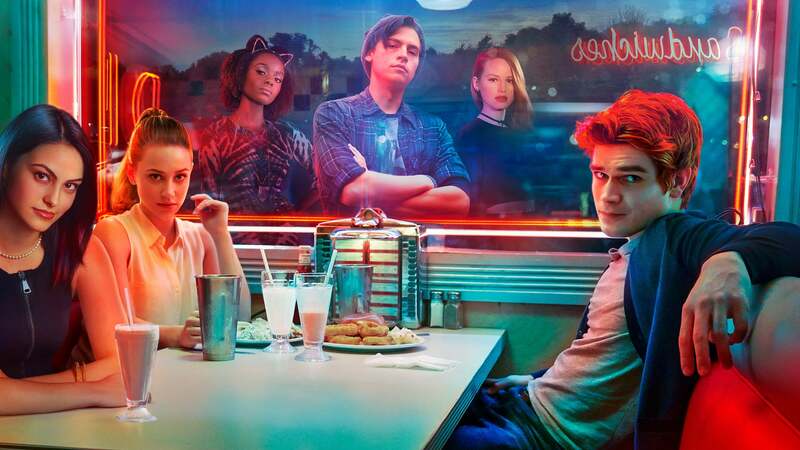 The second show we look forward to seeing is Riverdale. Yes, its the Archie comics meets High School Musical TV show. 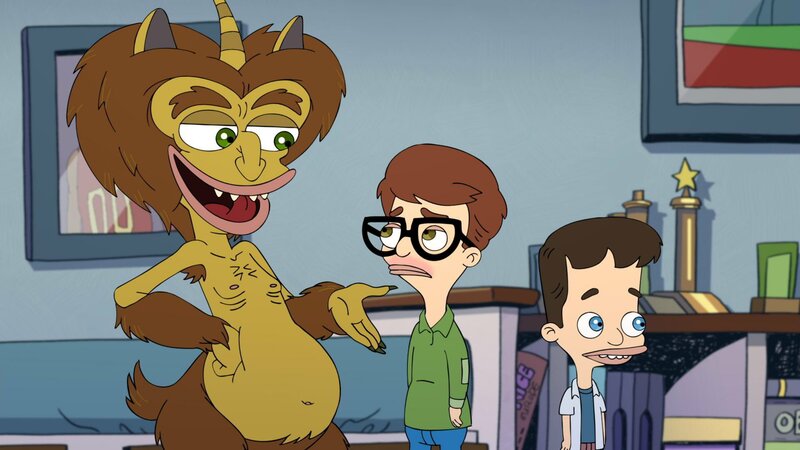 If you are looking for a show to pick you up when you are down then Big Mouth is the show for you. We have to warn you, the language is most definitely not your parents South Park. Growing up, going through puberty and all the pre-teen angst is debilitating and takes a toll. This show is wickedly funny, you will be laughing and smiling and crying from the incredibly on-point take on the trials and travails of pre-teen boys and girls. 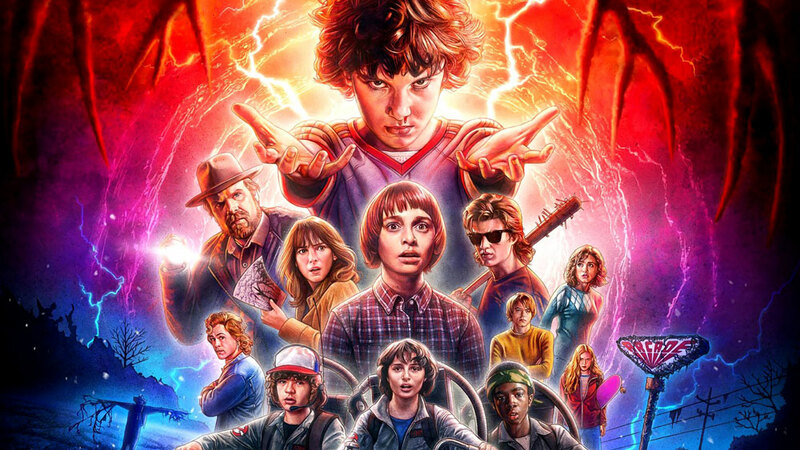 From Stranger Things to Westworld, shows set in an off-kilter universe are big business for networks and streaming services. Why? 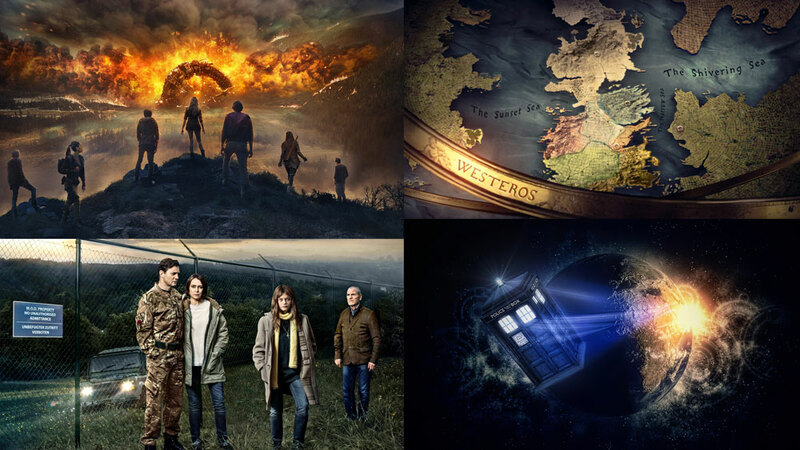 Besides good old-fashioned escapism, it could have something to do with the fact that stories set in far-off lands provide studios with an opportunity to build a brand. And with brand-building comes big budgets -- which are a boon to show creators. And, if things go well and the audience loves the show, these big-ticket bets can easily become flagship series. Nielsen and the networks take every opportunity to remind us that TV viewing habits have changed drastically over the years. Usually, they trot out this argument to explain away the comparatively minuscule (and continuously dwindling) viewership numbers of even TV’s biggest events.